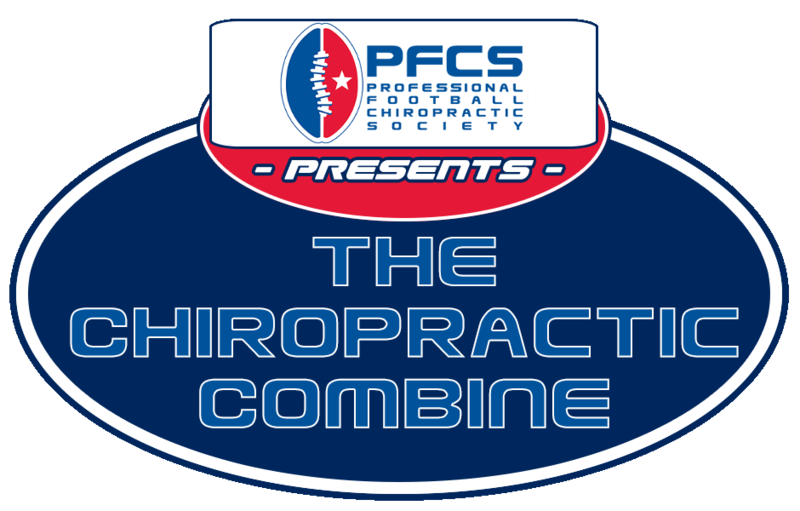 The Professional Football Chiropractic Society will be hosting a Chiropractic Combine where you can interview or be interviewed, for a possible future position in a sports oriented Chiropractic clinic. This is a professional event so please dress appropriate. Please bring several copies of your professional resume to this event if you are looking for a possible position. You must be graduating by March 2019 to be able to go through the interview process. 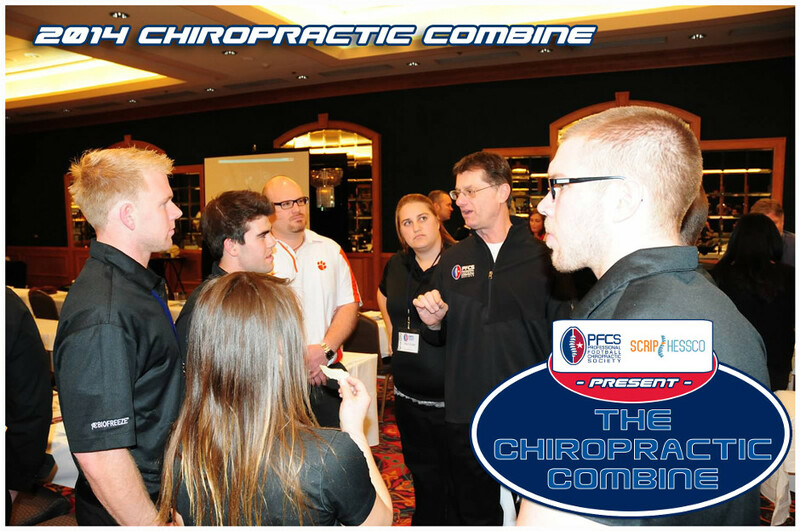 If you are a doctor looking for an associate/intern, please bring your business cards and email Brenda at footballchiros@gmail.com to let her know you would like a desk for interviews.